Make organizing your classroom fun with these lighthearted and multifunctional folders in the adorable FUNky Frogs design! 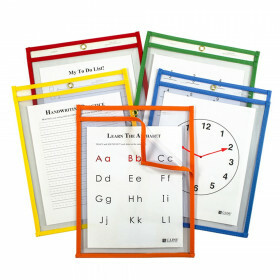 These folders offer a creative solution for organizing the classroom and showing off your own sense of style. 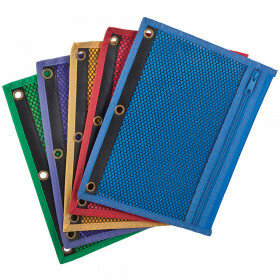 One pack includes 6 folders, 2 each of three designs, and each measures 11.75" x 9.5". 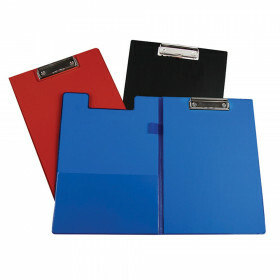 The folders are easy to personalize and keep all of your important documents organized at your fingertips! 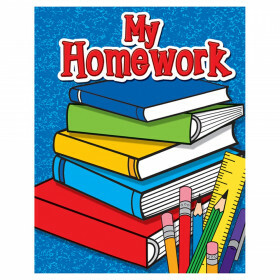 This character-driven theme offers a collection of products that are sure to be the center of attention in any classroom. Looking for something similar? 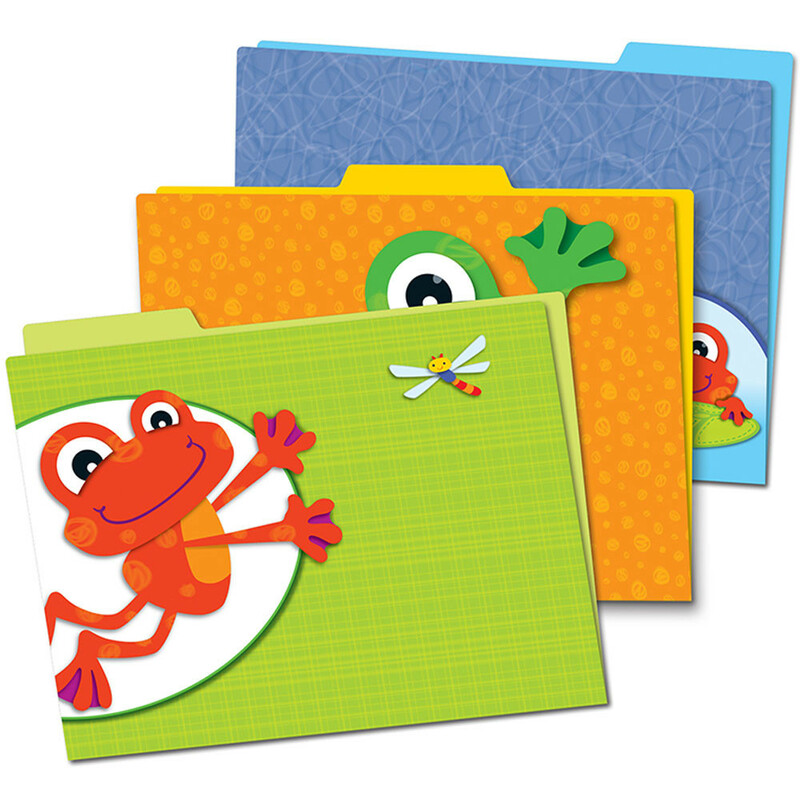 View our Folders or Supplies sections to find more school supplies items similar to FUNky Frogs File Folders. 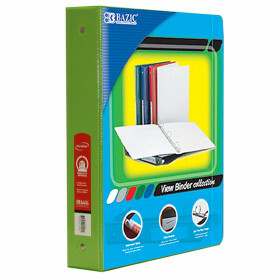 This item may also be listed in our teacher supplies store catalog with item IDs CD136008,CDP136008.